Hi Folks! Welcome to my website, your source for Metrowest Massachusetts Real Estate. You have come to the right place! The last thing you want is an agent who just throws a sign in your lawn and puts it into MLS. We call that kind of agents post and pray Realtors. To get the most money for your home, you'll need a comprehensive marketing plan. Doing so is of the utmost importance! When selling your home in Metrowest Massachusetts, you need to have a top producing Realtor that will get the job done! 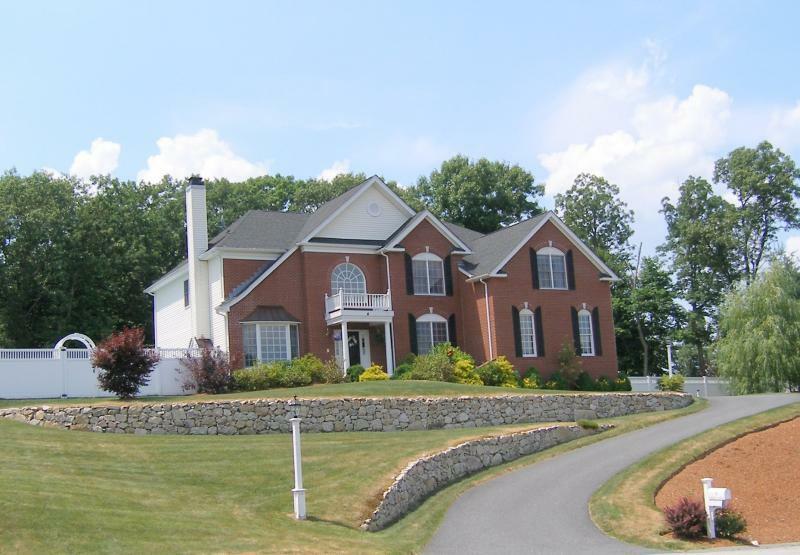 I have been selling homes in and around the Metrowest area for the last 32 plus years. Having someone in your corner with 32+ years in the business will ensure that all the details of your home sale will be handled smoothly. The key to selling a home is creating a dominant online marketing presence. Thousands of Real Estate agents service the Metrowest Boston area. There are, however, vast differences in the skill level, services offered, and marketing efforts of the Realtors that cover these towns. When selling your home, it pays to interview a top Realtor! 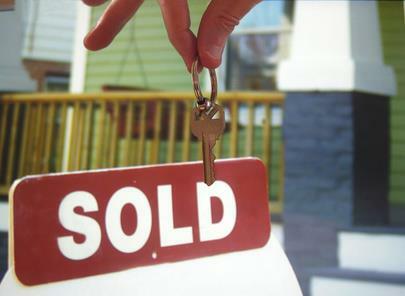 The marketing effort of the Realtor is the key to selling a home in Metrowest MA. Creative marketing with terrific exposure, along with proper home pricing is what will get your home sold. Blogging and other online social media marketing tools such as Google Plus, Facebook, Twitter, Pinterest, and Youtube are used to expose all of my client's homes or condominiums. If you do a local Real Estate search, you are bound to see one of my multiple Real Estate blogs as well as this Real Estate website. Whether someone finds your home through one of the popular real estate portals such as Zillow, Trulia or Realtor.com you want your home to look more impressive than the competition. Real Estate marketing is not only about being found everywhere online but presenting is such a way that people want to reach out and see the home right away. Exceptional real estate marketing is achieved by providing high-end photography, video tours, and custom written descriptions. In today’s Real Estate environment these are the kind of things that separate those homeowners that are selling, from those that are languishing on the market. The use of Real Estate video tours is also an essential consideration in my marketing efforts. A home with a Real Estate video show will get on average 4X more hits than a home that does not. Click the link to see an example of the Metrowest Mass Real Estate Video tours that I use to market my client's homes. This Real Estate show is embedded into MLS, Realtor.com and my main Massachusetts Real Estate website. It can also be emailed to a client when they become interested in your home. The tools mentioned above are just a tiny sample of the marketing efforts I am using to sell a home in the Metrowest area. 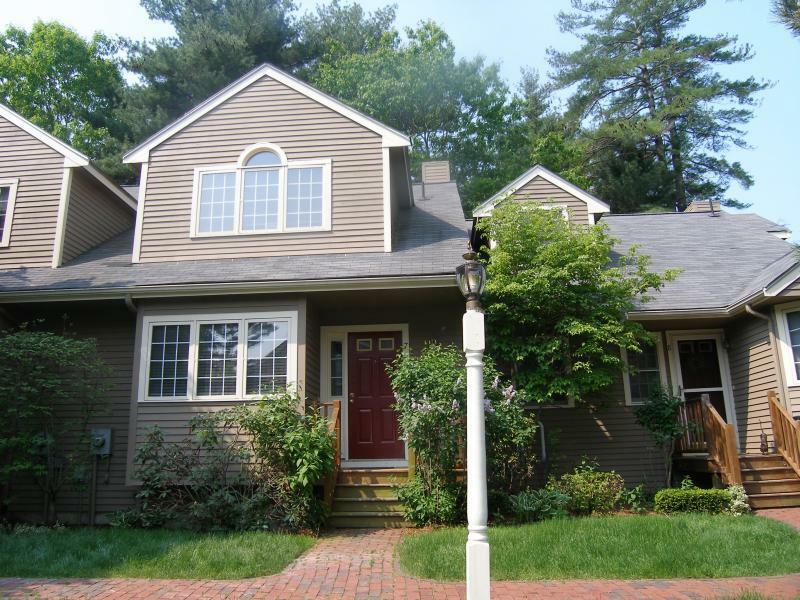 The link below will go over in detail all the places your home or condo will be marketed online: Marketing your Metrowest Massachusetts Home online. By visiting this page, you will see that your home will have dominant internet exposure. Seldom do any other Realtors put this much effort into marketing Real Estate as I do! There is not another Realtor that provides the kind of Internet exposure I do for my clients! ** Over 90% of all buyers are finding their homes online! The percentage is more than likely even higher in the tech-heavy Metrowest Massachusetts area. This Real Estate page explains in detail all the websites I use to get your home great exposure on the Internet. By clicking the link, you will see that your home will be the center of attention online. Below you will see statistics that show how my marketing effort pays off. Also see some of the helpful Real Estate articles I have written in the left sidebar including top ten home selling tips, preparing to sell a home, low cost home improvements when selling a home,septic systems and Title V, smoke and carbon monoxide detector laws, handling multiple offers, Real Estate capital gains tax laws, short sales, and Massachusetts home selling costs. If you are looking for an excellent local Real Estate related contractor, be sure to see my vendor list. My company, RE/MAX Executive Realty has dominant market share throughout most towns in the Metrowest area. We have six office locations including Hopkinton, Holliston, Franklin, Grafton, Medfield, and Marlborough! Thanks to all my clients, customers and colleagues that helped in making me the #1 RE/MAX Realtor in all of Massachusetts for 2018! In 14 out of the last 16 years, I have been ranked no less than #6 RE/MAX Realtor out of thousands of Real Estate agents. Good market or bad you can count on me getting the job done! I offer a written guarantee that if you are not satisfied, you may terminate your contract with me. Most Realtors do not have the confidence in their abilities to sell homes to offer this. Click here to see my Professional Qualifications. Click on the MLS search tab in the upper left or right corner to sign up to see Hopkinton homes for sale, Holliston homes for sale, Westboro homes for sale, Milford homes for sale, Medway homes for sale, Ashland homes for sale, Southboro homes for sale, Grafton homes for sale, Upton homes for sale, Mendon homes for sale, Northbridge homes for sale, Hopedale homes for sale, Franklin homes for sale, Framingham homes for sale, Uxbridge homes for sale, Bellingham homes for sale, Shrewsbury homes for sale, Sutton homes for sale, Millbury homes for sale and Northboro homes for sale. In addition to these towns this home and condo search site covers all of Massachusetts. See all Real Estate hitting the market at the same time Realtors do including homes and condominiums! *Also with RE/MAX offices in Holliston, Franklin, Grafton, Medfield and Marlborough. Sign Up for MLS Access to view all Massachusetts properties for sale. Want to learm more about the towns and Real Estate in and around Metrowest Massachusetts? Take a look at our detailed real estate guides below. In these Realtor guides you will not only learn about real estate but information on each of the communities including schools, restaurants, businesses, population and income statistics, plus a whole lot more! These guides will give you a great overview of what makes each of these towns a special place to live. If you need a top real estate agent in one of these towns reach out for a confidential interview.